CLOSEOUTS. Fisher-Priceand#39;s Rock? 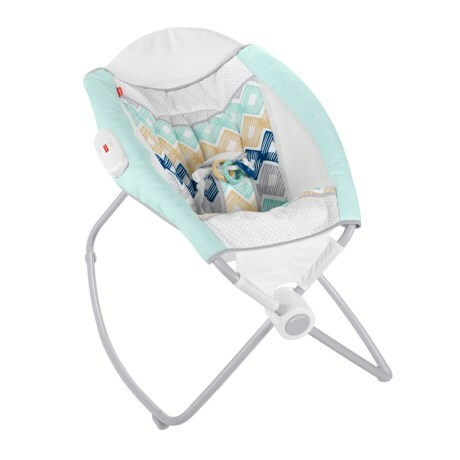 N Play sleeper keeps your infant calm and soothes with vibrations to help encourage a peaceful sleep. Available Colors: SEE PHOTO.